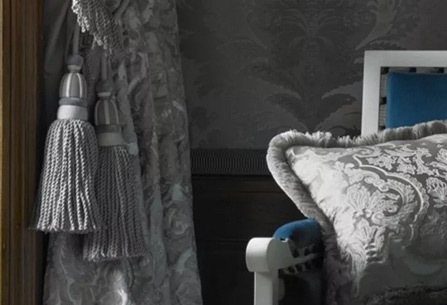 Our decorative curtains and upholstery fabrics coordinate perfectly with our trimmings collections, giving exclusivity to any decoration project. Modern and inventive designs or classic and stylized, all collections harmoniously mix decorative elements and technical ingenuity. 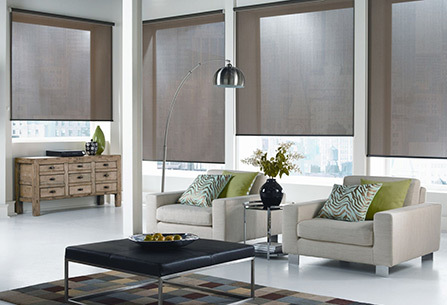 A full line including timeless collections with price ranges for all projects. 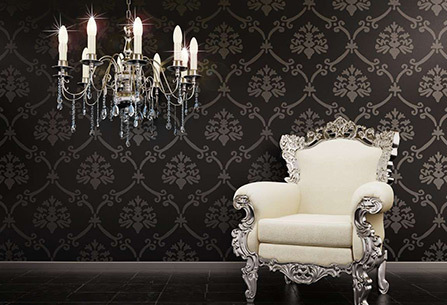 A shimmering modern and classic wallpaper collection brings style and sophistication for any interior design project. 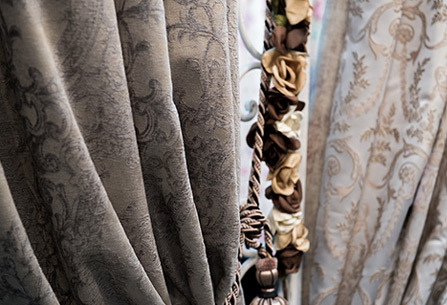 Portraying with elegance the unique beauty that resides on detailing, our trimmings collection will elegantly finish your exquisite curtain designs. 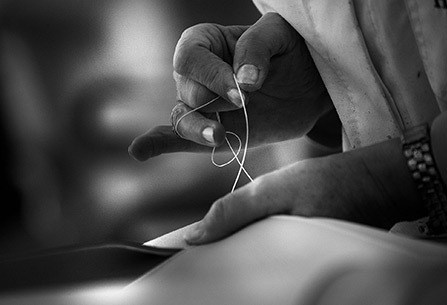 We are flexible in offering various bespoke designs as we bring every tailored design to life.